"People keep telling me I can be a great man. I'd rather be a good one. "-John F. Kennedy, Jr.
Where were you the day John died? Like his father's assassination and the death of Princess Diana, the tragic plane crash that took the life of JFK Jr. on July 16, 1999, is one of the defining moments of our lives - an event that moved us so deeply we will never forget where we were the day we heard the news. With good reason. 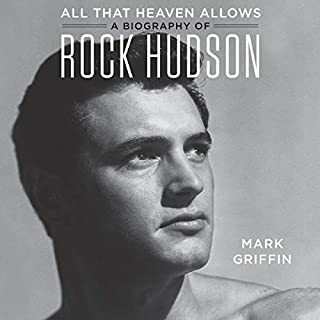 No other American had lived his entire life in the spotlight - from his rambunctious toddlerhood in the Kennedy White House and heartbreaking salute to his father's coffin to his daredevil Sexiest Man Alive bachelor days and his final years poised on the brink of fatherhood and a brilliant political career. 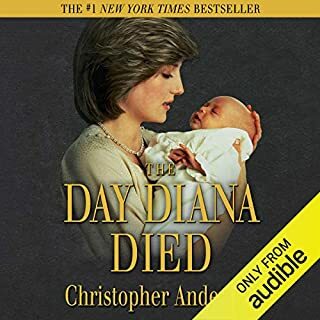 Now, in the manner of his other number one New York Times best seller The Day Diana Died, respected Kennedy family biographer Christopher Andersen makes The Day John Died available for the first time as an ebook. Andersen draws on important sources - many talking here for the first time - to recreate in vivid and startling detail the events leading up to that fateful night off the coast of Martha's Vineyard. 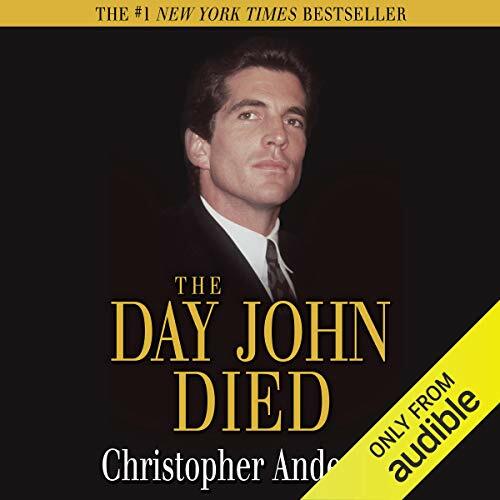 An inspiring, sympathetic, and compelling look at one of the most remarkable young men of our time, The Day John Died is more than just the definitive biography of JFK Jr. It is a bittersweet saga of triumph, love, loss, fate - and promise unfulfilled. It is the story of America's son. 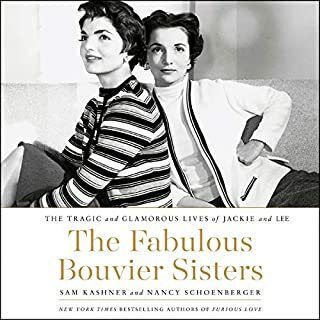 About the Author: Christopher Andersen is the critically acclaimed author of 18 New York Times best sellers, including six about the Kennedy family - Jack and Jackie, Jackie After Jack, The Day John Died, Sweet Caroline, These Few Precious Days, and The Good Son - as well as the No.1 international best seller The Day Diana Died. 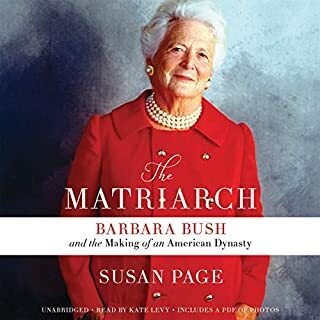 A former TIME Magazine contributing editor and senior editor of People, Andersen has also written for The New York Times, Life, Vanity Fair, and countless other publications. 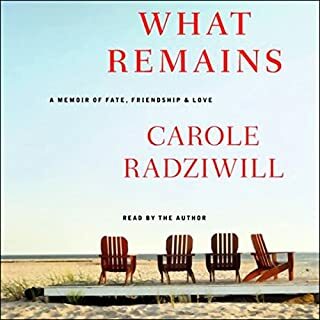 ©2000, 2018 Christopher Andersen (P)2018 Audible, Inc. 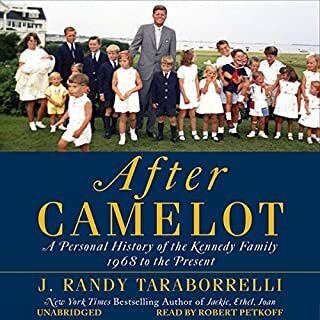 The book is less than 10% aboy John's last day and more about the Kennedys that can be found in many other books with more facts and details. There is a lot more information about the investigation and details in the newspapers, than this book about John' last day. However, there is other information about some of John's friends and family that saved this book from being a total disappointment.